Nose: A mild floral bouquet shimmers with sweetness within the thin cloud of gentle peat; dry grass mingles with lush green and the softest smoke. Beneath Sweet green apple and pear glimmer though the thin cloud of peat, as their skin releases the occasional spark of tartness. As the whisky rests the floral notes become more prominent and orchard fruits develop; apricot and white peach alongside fresh sappy twigs and the scent of oak. Taste: The gentle peat counteracts the honeyed sweetness, as tart winter berries burst on the palate releasing gentle surges of bakery spices and Italian hot chocolate layered with golden honey and bakery spices; cinnamon and nutmeg in particular. The peat is luscious and plump, and accompanies the sweet Speyside theme beautifully. 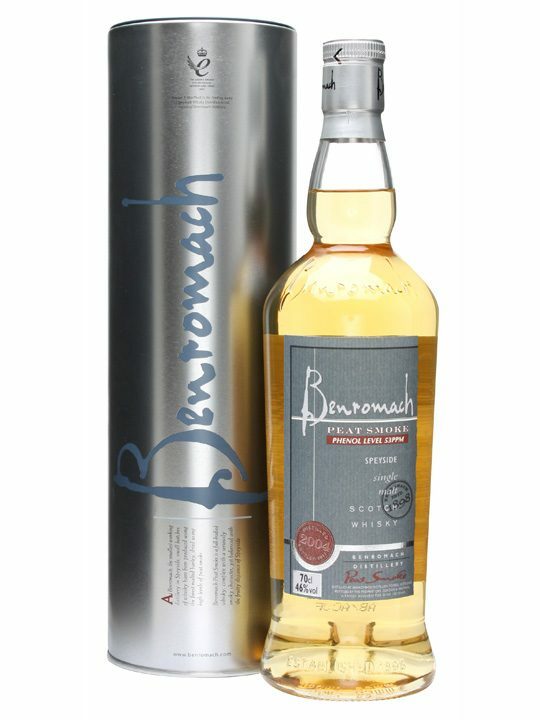 Finish: Smoldering coals of peat die out with a wave of sweet honeyed Speyside charm. This whisky, in my view, just “works”!